Faringdon Area Map - Faringdon Community Website. 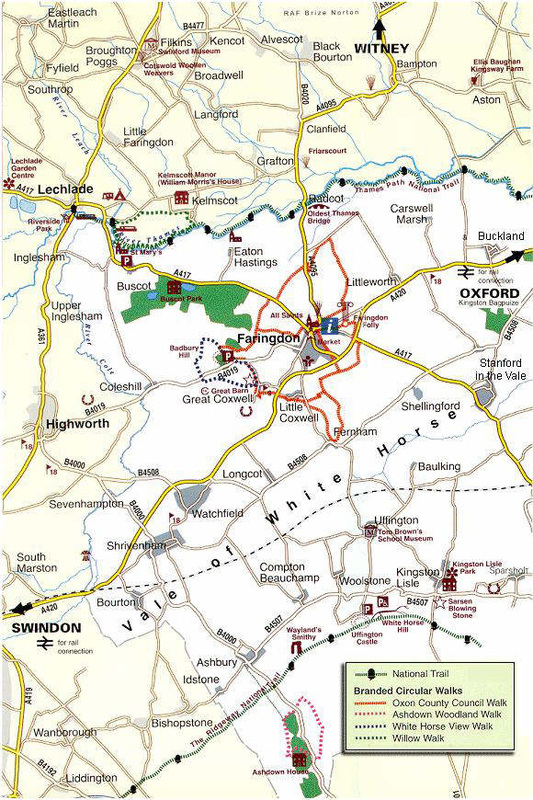 This map is reproduced by kind permission of the Vale of the White Horse District Council. Maps must not be reproduced or modified without the sanction of the Mapping manager, VWHDC.